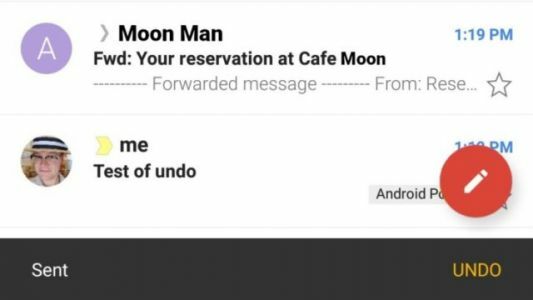 If you've been waiting for Google to bring the ‘Undo Send' feature to Gmail , well, you're in luck, as that feature is now available on Gmail for Android. Do keep in mind that you will need your Gmail app to be updated to version 8.7 in order for this feature to work. The ‘Undo Send' feature will basically give you a few extra seconds to prevent an e-mail from being sent after you hit that ‘Send' button, just in case you notice something needs to be fixed at the last second, which is something that probably happened to most of you at least once.